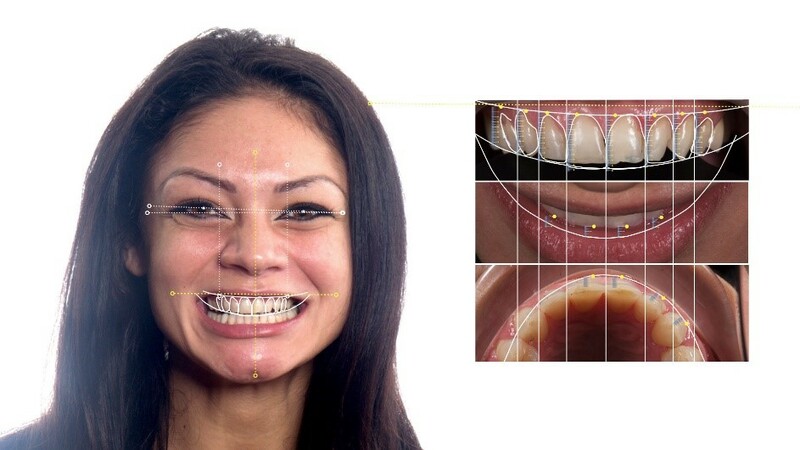 A digital smile solution is a special software that is used worldwide. This software helps dentists diagnose and plan a smile makeover for every patient. The software takes only a couple of minutes to create a new smile and it uses only one picture of the patient. The patients can get a preview of the result, this way they know what they will get after the treatment. This software makes the job much easier for the dentist.